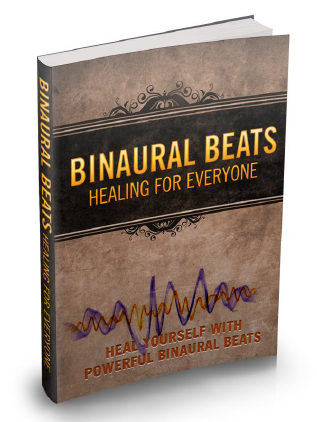 If you search the Net for "binaural beats" you'll promptly discover there's a whole industry built upon the idea that listening to binaural beats may produce all sorts of desired effects in your brain. It may alter your mood, help you abide by a diet or quit smoking, get you pumped up for a contest, calm you down, put you to sleep, heighten your memory, act as an aphrodisiac, heal headaches, and even balance your chakra. Let’s have a look.